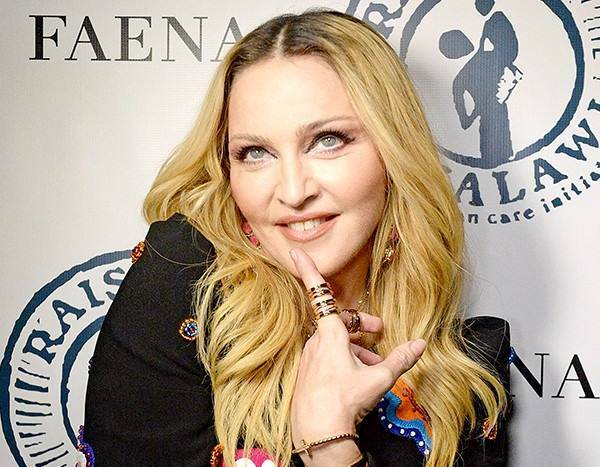 The 60-year-old singer took to social media on Monday to announce her brand-album Madame X. While the seven-time Grammy winner kept most of the details about the new music under wraps, she did share a few details with her fans. Here’s a breakdown of everything we know so far. “Madame X is a secret agent traveling around the world. Changing identities. Fighting for freedom. Bringing the light to dark places. She is a cha cha instructor. A professor. A head of state. A housekeeper. An equestrian. A prisoner. A student. A teacher. A nun. A cabaret singer. A saint. A prostitute,” she wrote. When will the new music be released? Madonna’s fans won’t have to wait long to hear the new music. According to her social media accounts, the new single will be released April 17. So mark your calendars!